Available at: Amazon, Goodreads, and Smashwords. Eddie C.: I work for L-3 Communications in the UK as a senior research analyst. Eddie C.: As far as writing goes, about fifteen hours a week when I’m writing novel. I need to read more than I do. As a research analyst I read most of the work day. Eddie C.: I don’t have a library card. But I use the internet extensively for researching when I am writing. Eddie C.: In third grade I had to read Cry the Beloved Country. It was too advanced for someone of nine years of age. I later appreciated the author’s work and his ability to connect to the reader. Eddie C.: It is really sad when young kids don’t have an appreciation for reading. Reading and learning go hand in hand. When I hear such things, I think it’s just a matter of taking the time to introduce them to a genre they can connect with. Eddie C.: I don’t play video games. I think it’s generational; I was born in the early 1960’s. Eddie C.: The best advice I ever received was from my mom: “Plan your work and work your plan”. Honorable mention goes to my old boss who I disliked very much. But his words stuck with me: “Trend is not destiny”; meaning, you can always turn things around. I never accept a rut as the new norm. 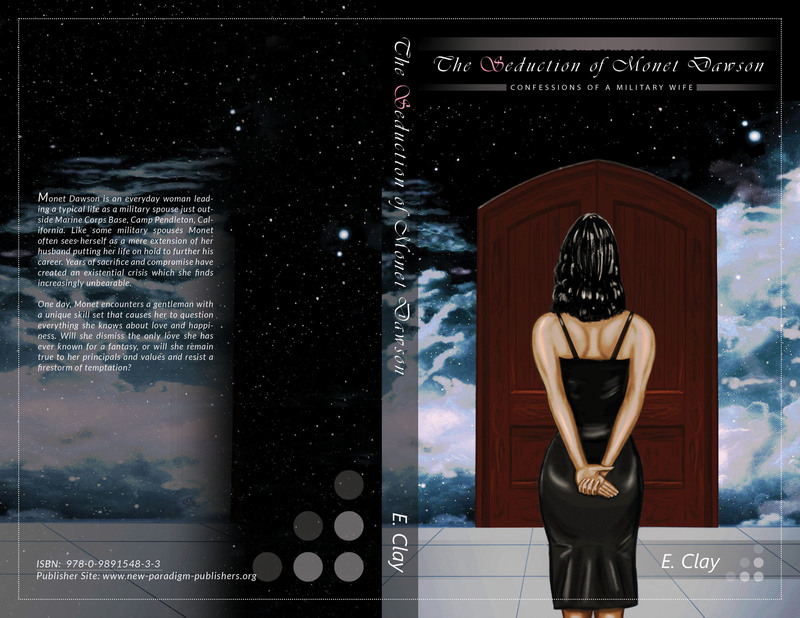 Eddie C.: To become a best-selling author. Eddie C.: Most definitely younger. Fifty is the new forty. Eddie C.: I wake up around 5:30 am. My work day is 9 to 5. I’m in two bowling leagues, and some would say the bowling alley is my second home. Eddie C.: If I had a choice, I would pick Muhammad Ali, from the classic novel The Greatest. I met Ali at a restaurant in Chicago in 1969. Somehow my dad arranged for me to meet him in person. He was my first hero. He had charisma, intellect, and he stayed true to his ethos. Eddie C.: I would love to see the book Into the Jaws of the Tiger made into a movie. The book is about the first Black aviator in the United States Marine Corps, who became the first Black Marine General after a 38-years distinguished career. Eddie C.: I look forward to the day when I can answer that question. Eddie C.: A T-shirt and sweat pants. Eddie C.: When I drive, I usually listen to oldies, music from the 70’s, 80’s and 90’s. In my CD player at the moment are CDs from Barry White, Ne Yo, Michael Jackson, and Johnny Gill.